Definition at line 422 of file lltooldraganddrop.cpp. Definition at line 425 of file lltooldraganddrop.cpp. 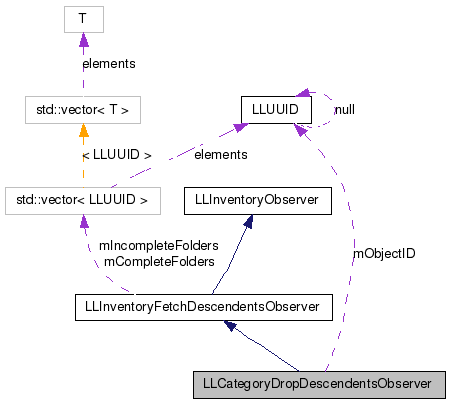 Definition at line 430 of file lltooldraganddrop.cpp. Definition at line 438 of file lltooldraganddrop.cpp. 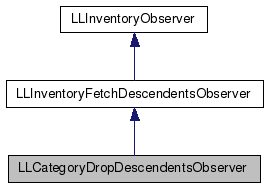 References LLInventoryModel::addObserver(), LLInventoryModel::collectDescendents(), LLDynamicArray< Type, BlockSize >::count(), count, end, LLInventoryModel::EXCLUDE_TRASH, LLDynamicArray< Type, BlockSize >::get(), gInventory, i, LLInventoryFetchDescendentsObserver::mCompleteFolders, mObjectID, mSource, LLInventoryModel::removeObserver(), and S32. Definition at line 434 of file lltooldraganddrop.cpp. Definition at line 435 of file lltooldraganddrop.cpp.